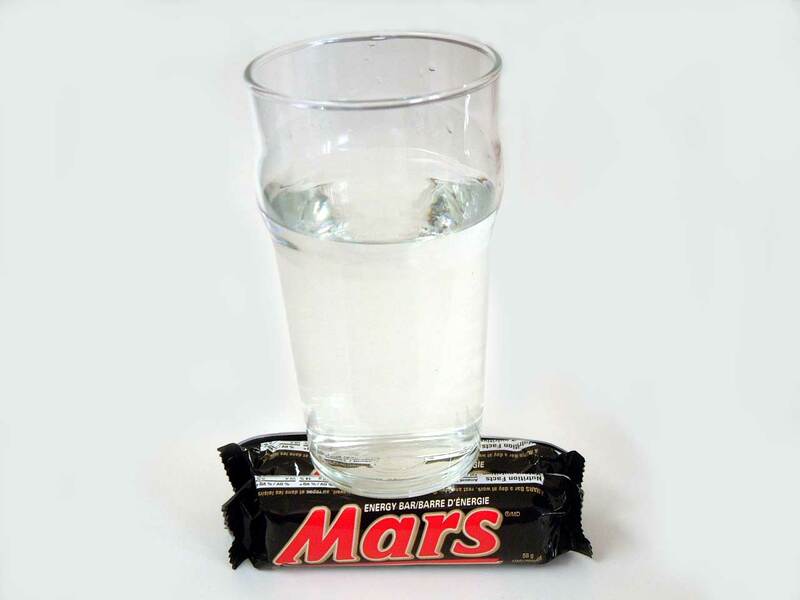 Explanation: Can you help discover water on Mars? Finding water on different regions on Mars has implications for understanding its complex geologic history, the possible existence of past life and the sustenance of potential future astronauts. Many space missions have taken photographs of the surface of the red planet, and some of them might show a subtle clue pointing to water on Mars that has been missed. By close inspection of images, following curiosity, applying scientific principles, applying knowledge about features on the Martian surface, and applying principles of planetary geology, such clues might be brought to light. In the meantime, happy April Fool's Day from the folks at APOD!